About PS Group Holdings Ltd.
With an operating history dating back to 1994, PS Group Holdings Ltd. (“PS Group”) is a “Mix-And-Match Expert” for the supply of quality fasteners. It offers an extensive product range in excess of 15,000 different types and sizes of fasteners such as screws, bolts, pins etc., which have diverse industrial applications. With a ready inventory and an online IT infrastructure as its backbone, PS Group is able to provide its customers with the online convenience of placing their orders from anywhere, at anytime, of any mix and for any quantity for delivery on a timely basis. 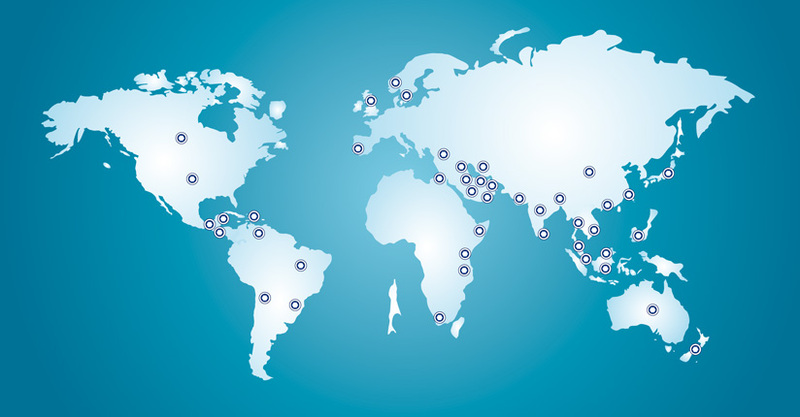 Today, PS Group has a diversified customer base of approximately 200 customers in more than 45 countries. Over the years, PS Group has also established longstanding relationships with quality fastener manufacturers such as Fang Sheng Screw Co., Ltd., Tong Hwei Enterprise Co., Ltd., Alcoa Fastening Systems-Australia Pty Ltd and Shanghai Prime Machinery Co., Ltd.